1. She likes chocolate. Anyone who likes chocolate is clearly sane and has good judgement. 2. She knows how to laugh. I still remember the RNA conference at Greenwich when we were talking in the kitchen and laughed until our ribs cracked. 3. She writes lovely stories – I love her books! 5. She knows about technology so when I’m stuck I have someone to ask. 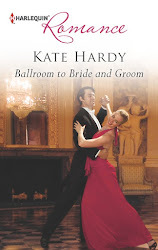 So congratulations Kate! 50 books. Wow. I feel the need to lie down. Hi Sarah, loved Greenwich. Remember meeting you both in costa where Kate was showing me her shiny new iPad and I was very jealous. Congrats on the Rita. Loved the story and loved the tights! Congrats on the Rita, Sarah. Loved the book! Sarah and Kate, when are you coming to Australia, huh? Scarlet, I remember meeting you in Costa! It was a fun morning. And Kate always has a shiny new something so I've learned to live with that - the benefit is that she can usually tell me what is worth buying and what isn't because she's tried it! Thanks for the congrats. Hi Katie and thanks for the congrats! So glad you enjoy my books. 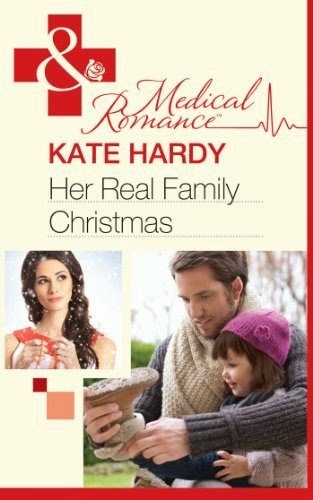 I know the lovely Kate Hardy (all the best people are called Kate!) will agree that getting to know readers is one of the best things about writing. Hi Sarah. wwe haven't met in 'reality' but anybody who loves chocolate is a friend of mine!! Well done! And LOL about the melon chewing before you won Sarah! But by all accounts you gavea brill speech. Michelle, it's probably 'loves' hehe. And yes, Kate is the chocolate expert. 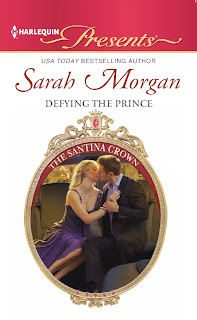 Sarah I really love your M&B books - you are one of my favourite romance authors. Congratulations on the Rita too. Hi Sadie, thanks so much for that kind comment! So glad you enjoy my books. Congrats again, Sarah, on a very well-deserved Rita win! 50 books? That's amazing, Kate. 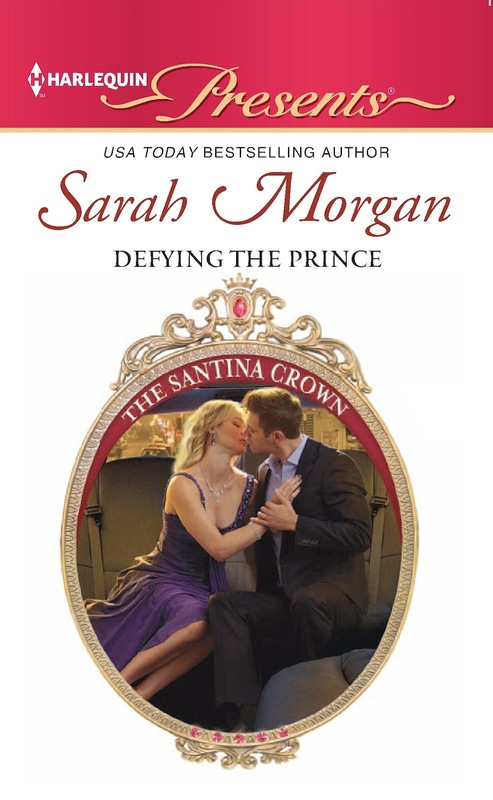 Sarah, congrats on the Rita...enjoyed that story. I just finished Once a Ferrara Wife...and The Forbidden Ferrara this past week. Looking forward to your upcoming releases! Hi LDB, 50 books is amazing - she is a writing fiend. I suspect the ipad is responsible :) Glad you enjoyed the Ferraras! Congrats for the book! I enjoy reading your books. Some of your books have been translated in Indonesia. Hi Juliana, that's great! I sometimes hear from readers in Indonesia and it's very exciting :) Slightly odd to think my books have travelled there but I haven't. One day I hope! Winner: Katie. Please contact me kate(dot)hardy(at)btinternet(dot)com with your snailmail addy and I'll get everything sorted! Sarah congrats on your RITA win!!!! Awesomely wonderfully exciting.